Energy suppliers Scottish Power, nPower and SSE could be forced to pay out a financial package - like EDF Energy - if they've been found guilty of misleading potential customers in an Ofgem's investigation, according to an article published by the Telegraph. 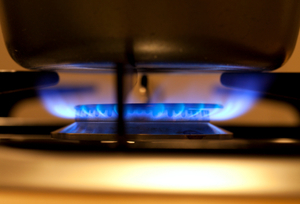 Ofgem, is now set to turn its focus towards the practices of Scottish Power, SSE and nPower. Sarah Harrison, of Ofgem, commented on the current conditions in the energy market. She said: "In the energy market in general much more needs to be done to restore consumer confidence and all energy suppliers should now get behind Ofgem's reforms to introduce a simpler, clearer and more competitive energy market."